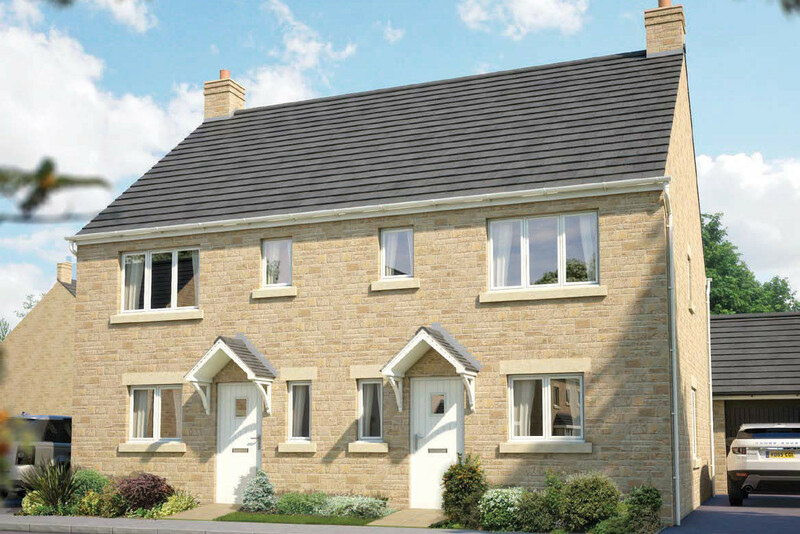 We've a selection of quality homes, all carefully designed to complement their charming Cotswold environment. 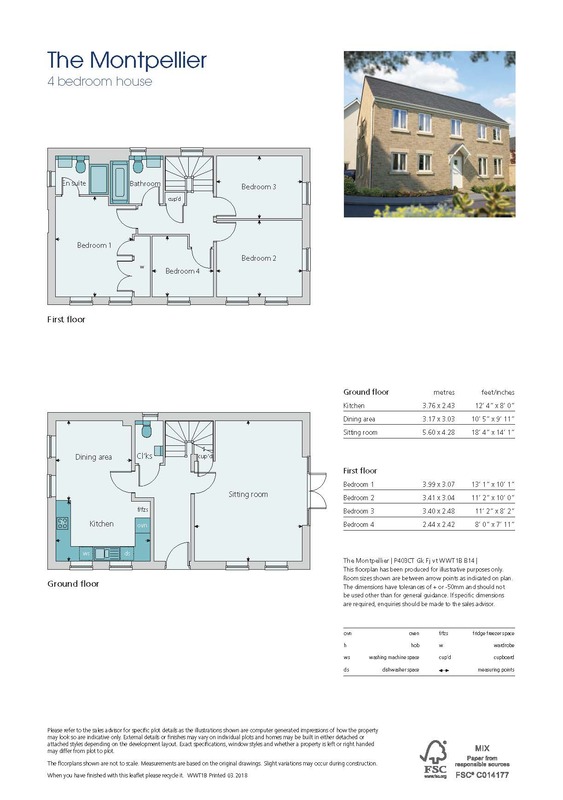 So, if you're looking for a fantastic new home, in a stunning West Oxfordshire setting, your search ends here. The Southwold is an attractive 3 bedroom house featuring an open plan sitting room/dining area with French doors to the garden. En suite and built in wardrobe to bedroom 1. Garage. 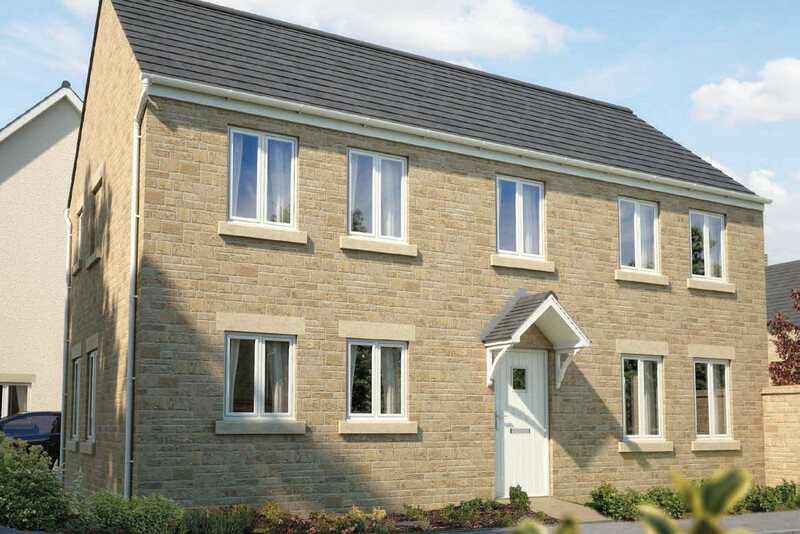 The Montpellier is an attractive 4 bedroom home with an open plan kitchen leading to dining area with French doors to rear garden. En suite and built-in wardrobe to bedroom 1. Garage.